Been kind of a slow year with about 97 trillion acorns dropping and the deer just don’t need to move much to eat.. 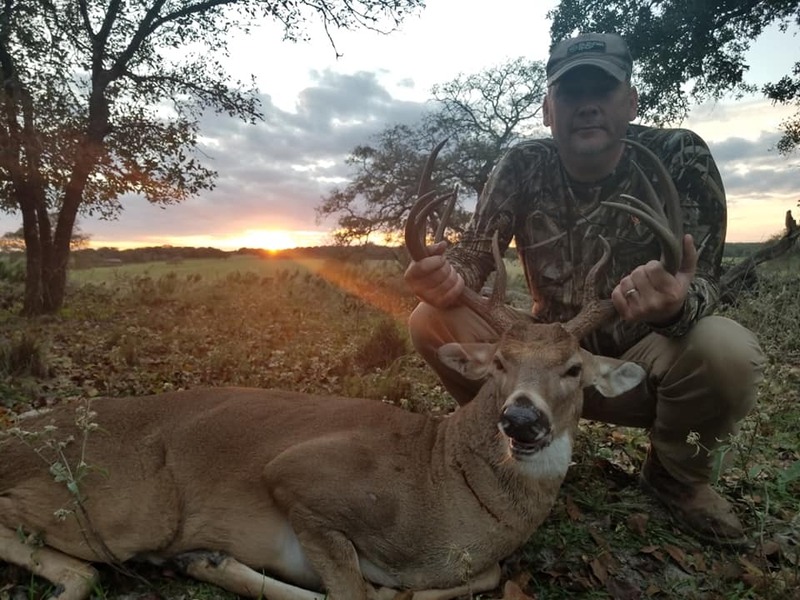 While I still haven’t nailed my “trophy” we still were able to put a doe in the cooler, bag a good cull buck which I donated the meat to Texas Hunters for the Hungry program. 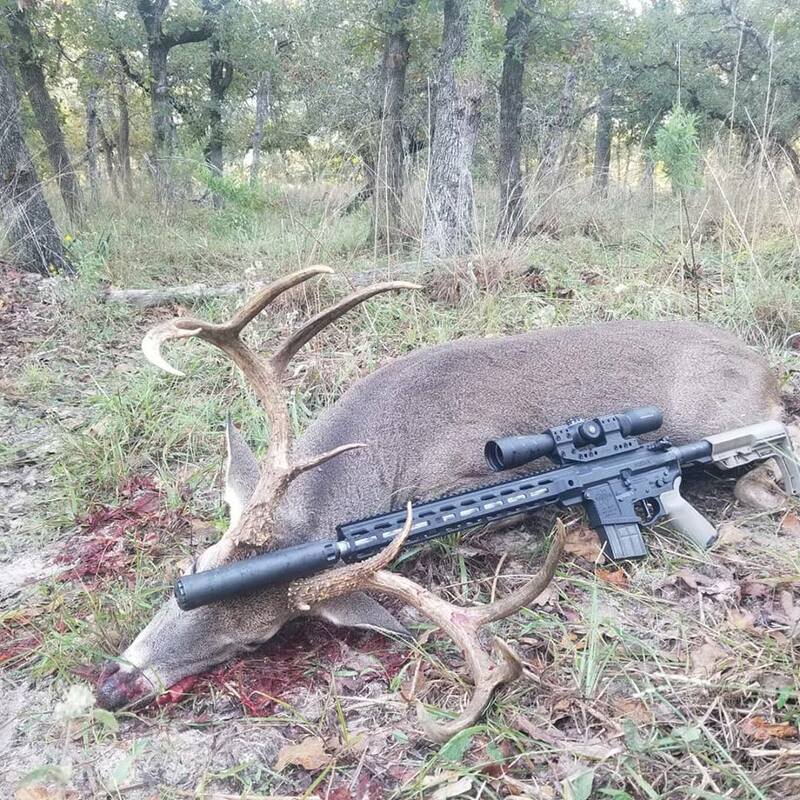 Good to get another clean kill on a new rifle project with the 7mm08, gaining confidence for sure. Our family is from the Texas gulf coast.. It’s just been devestating watching all of this on TV and the internet. We are organizing to help and could use your help to buy essential supplies. We still have friends and family in the area and are in contact with them to make a list of what we need to take. If you are in the Austin area and want to donate goods please call me at 512.289.6236, we will be leaving before dawn on Saturday. We also have a go fund me account setup. Thank you, God bless the great people of Texas. The last couple days with this Dallas group had been a bit tough despite the winds. However, we were able to find stretches of trout green shorelines. Coming off the full moon our best shot at some solid trout was right around sun up both days. 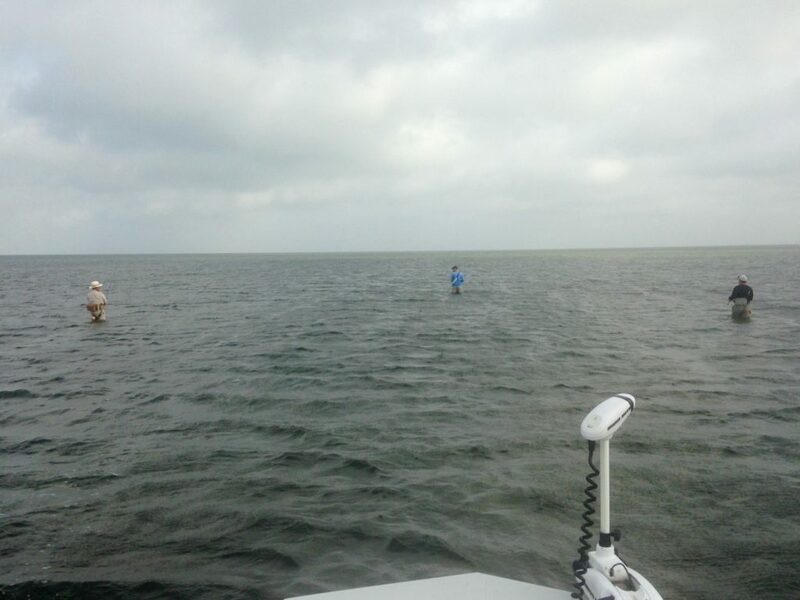 Finding the rafts of mullet proved to be the key in some of the success. 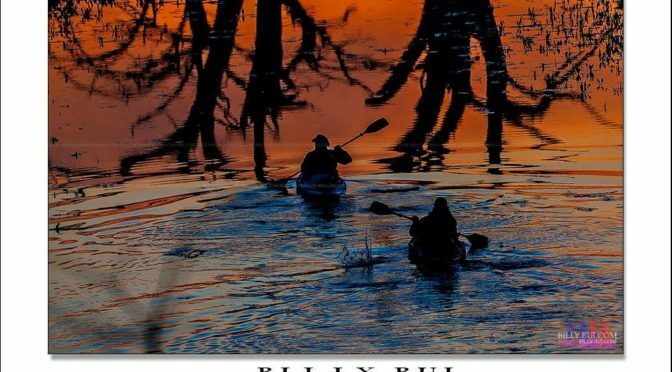 If we walked a stretch of shoreline where only the occasional mullet would jump, our bites were few and far between, and not very aggressive. 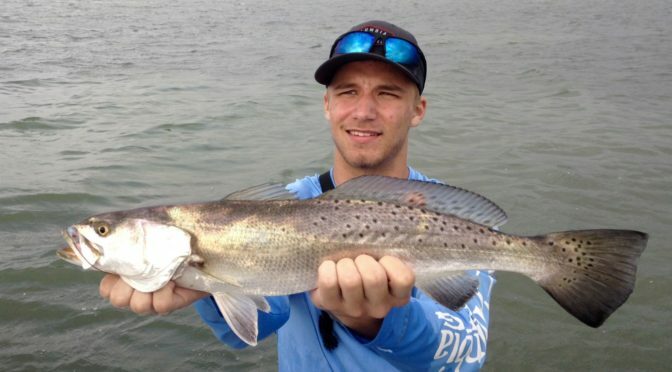 But, when we walked into rafts of mullet hiding in the grass, we found ourselves standing in the same spot for 15-20 minutes hooking up several times, and the bite was much more of a thump, rather than feeling like you were hung in grass. 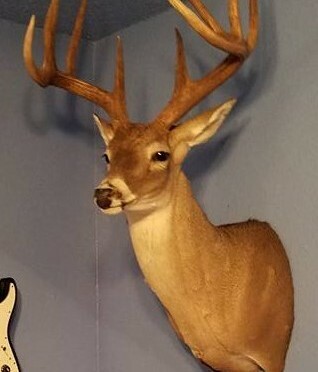 Got my 2015 buck back! 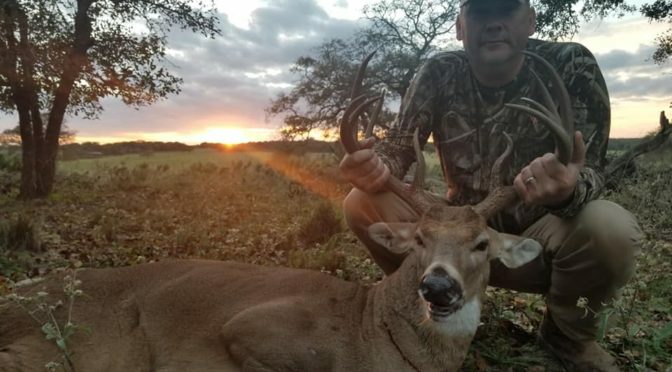 Got my buck back from last year, great work from Bobby Morrison in Seguin, TX .. Can’t wait to get out and try to beat him this year! 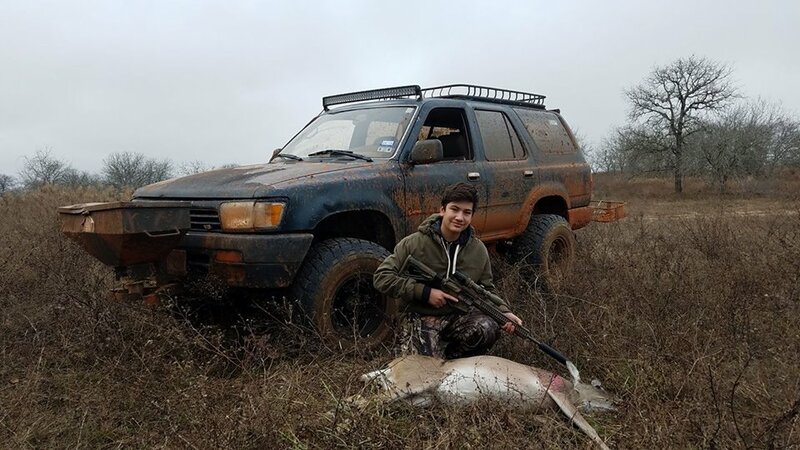 My son David had a great hunt this past season. 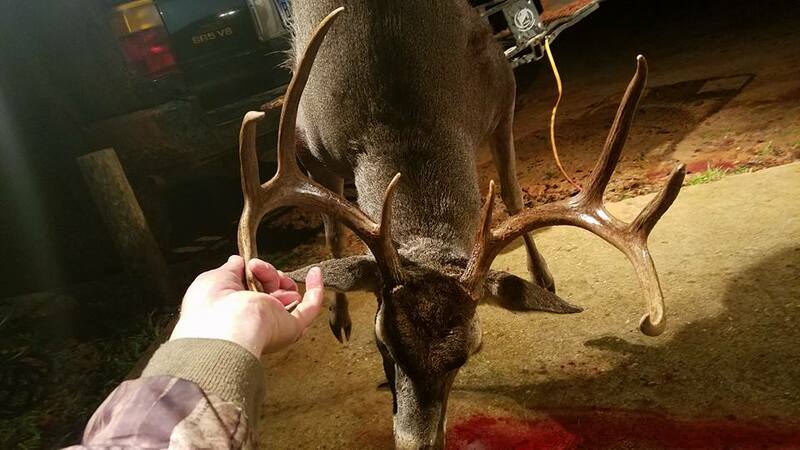 Had a pig come in at 200 yards and he drops him in his tracks with his 6.8 SPC and 5 minutes later a cull buck comes in. Boom. 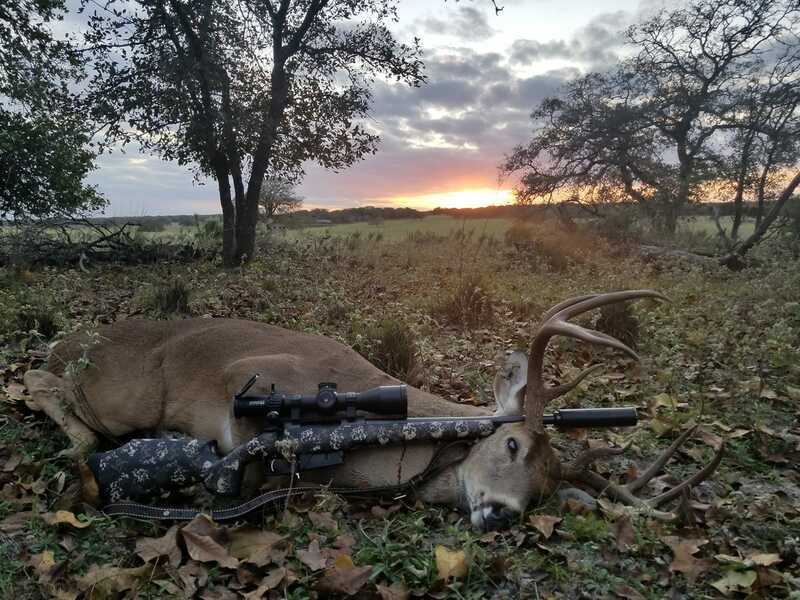 Hunting with a suppressor is awesome. I love it when a plan comes together! Friday night we went out with Gary from the Silencer Shop and his son Zachary. 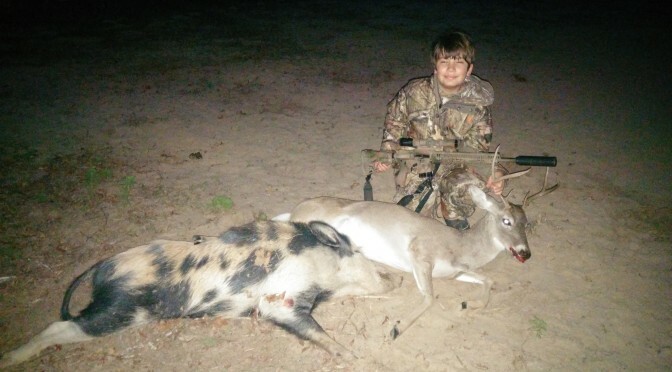 That boy was excited about getting on some pigs! 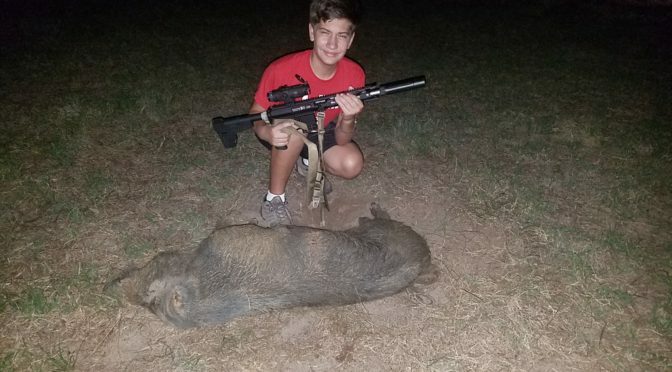 We weren’t out 15 minutes and right at dark ran across three groups of pigs. 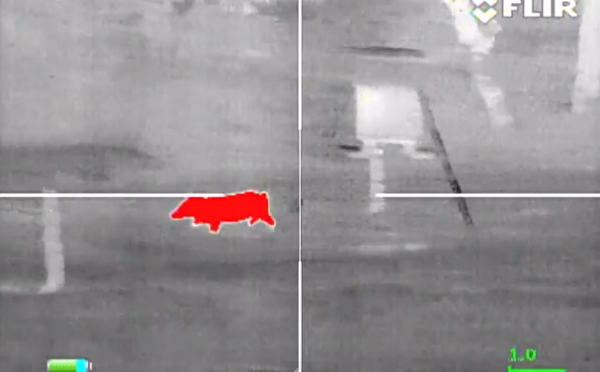 Is there anything more fun that hog hunting at night with suppressed ARs and Thermal imaging? 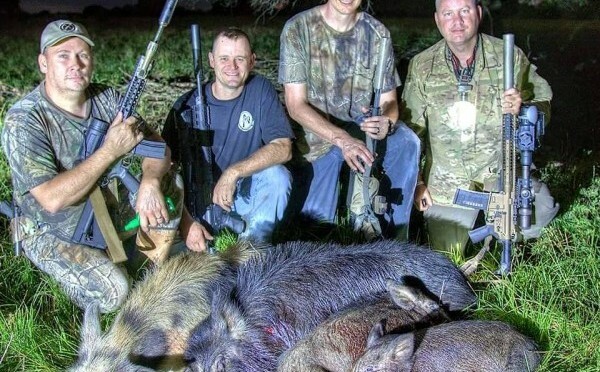 For this hunt I ran a Wilson Combat 6.8 with 100g Hornady GMX Boar Buster ammo. 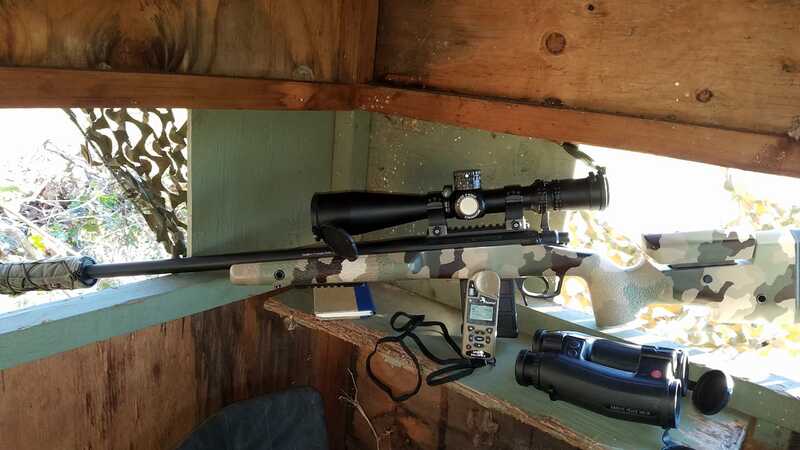 Silencer is a CRUX Nemesis 30. 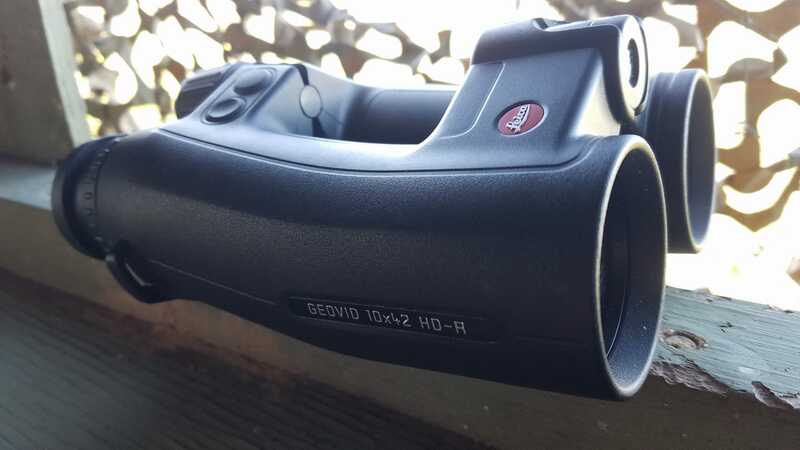 Thermal scope is a FLIR PS64 and video recording is being handled by a MDVR from Ultimate Night Vision. We went out a few weeks ago on a hunt.. 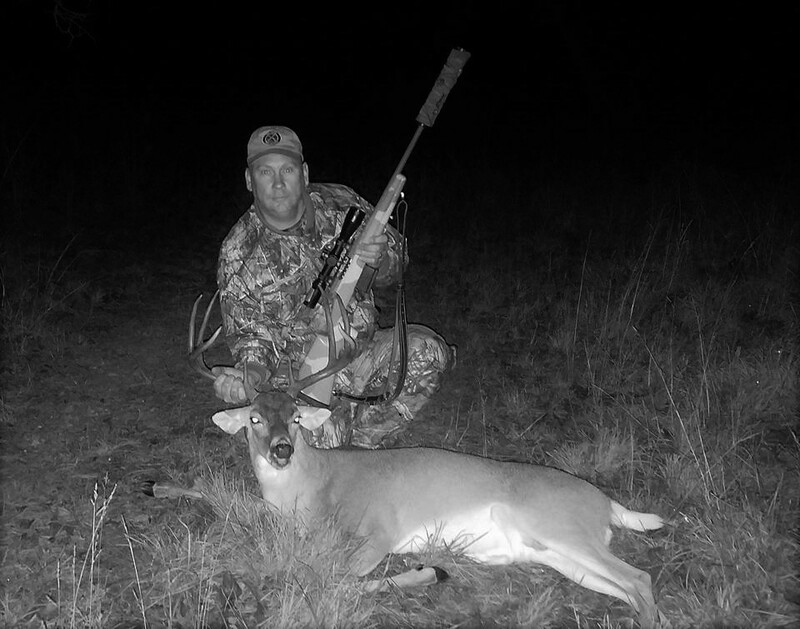 There is NOTHING more fun than pig hunting with suppressed ARs , Night Vision and Thermal Imaging! 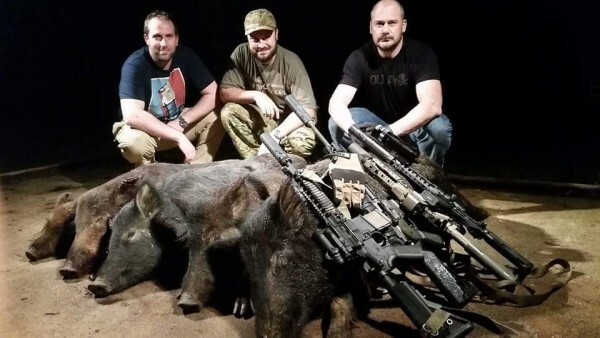 Tactical Gun Review, Silencer Shop, Griffin Armament and the Pipe Hitters union put the hurt on some hogs.